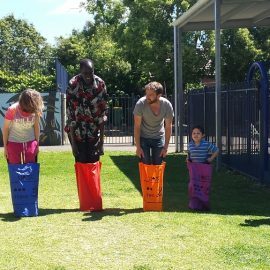 Our after school and school holidays activities provide great choices for school-age children living with a disability. The program runs weekdays from a number of locations in the Inner West close to public transport. 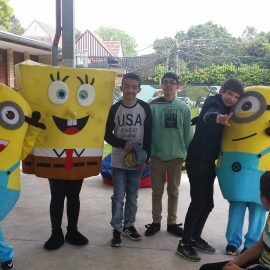 Some activities take place in community facilities or Participate Australia centre, while others take small groups of children on excursions to a museum, zoo, cinema or a local swimming pool. Excursions are undertaken by public transport where possible, and Participate Australia also maintains a small fleet of vehicles where public transport is not an option. School Holiday activities are very popular, please contact us about this program early if you are interested.